Why it matters: Increased competition in the streaming industry and rising content acquisition / production costs are forcing Netflix to once again raise its prices. Will subscribers willingly accept the new rates or should we expect the sort of pushback Netflix experienced in 2011 with its Qwikster misstep? Netflix is raising its rates in the US in what will be the biggest price hike since the company launched its streaming service a dozen years ago. Unlike previous price increases which only impacted select tiers, all options are going up this time. The company’s basic package will increase from $7.99 to $8.99, the standard – and most popular – plan will go from $10.99 to $12.99 per month and the premier tier which includes Ultra HD resolution will climb from $13.99 to $15.99. New pricing will soon go into effect for new subscribers and roll out to existing members over the next three months according to the Associated Press. 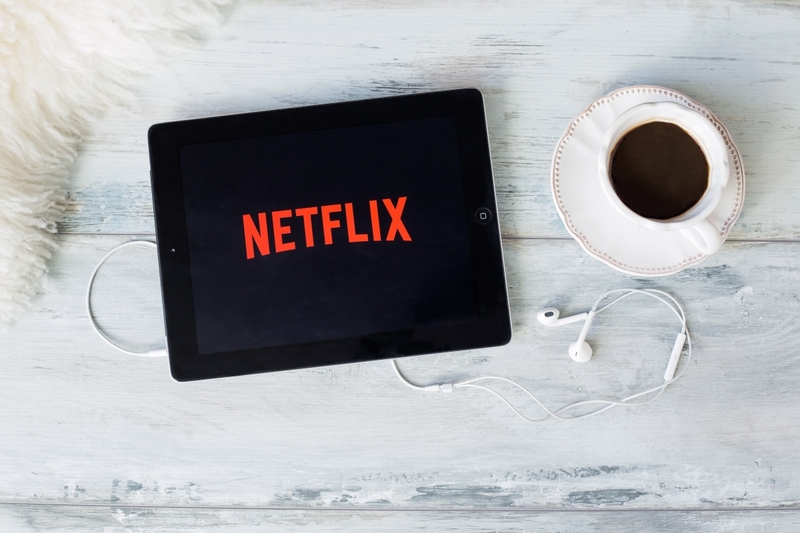 Netflix will use the extra money to help pay for licensing deals and the production of original content, neither of which are cheap. The company recently paid around $100 million to keep Friends on its platform in 2019 and reportedly budgeted a whopping $13 billion for original content last year. Share value in Netflix is up 6.3 percent on the news to $354.12.